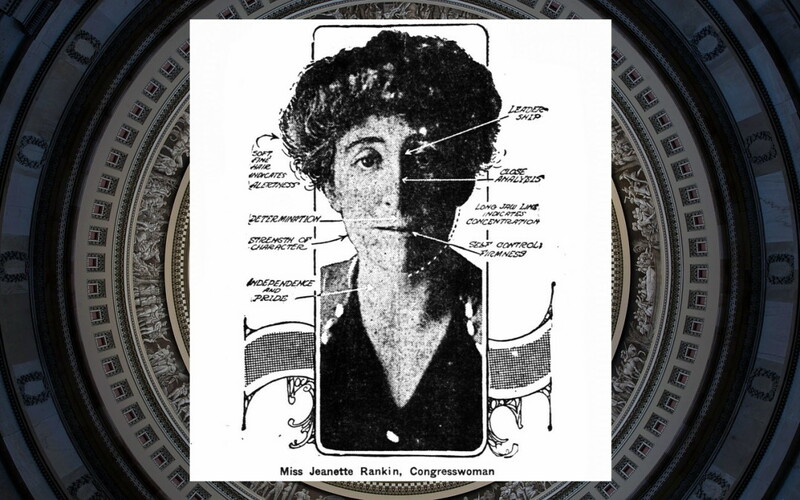 Jeannette Pickering Rankin was the first woman to hold high government office in the United States when she won a seat in the United States Congress in 1916. Rankin, born 1880, was the eldest daughter of a rancher and a schoolteacher near Missoula, Montana, on June 11, 1880. She graduated from Montana State University in 1902 and moved on to the New York School of Philanthropy (later the Columbia University School of Social Work). After working briefly as a social worker in Spokane, Washington, she entered the University of Washington in Seattle. It was there that Rankin joined the local woman suffrage movement that achieved its goal in Washington State in 1910. 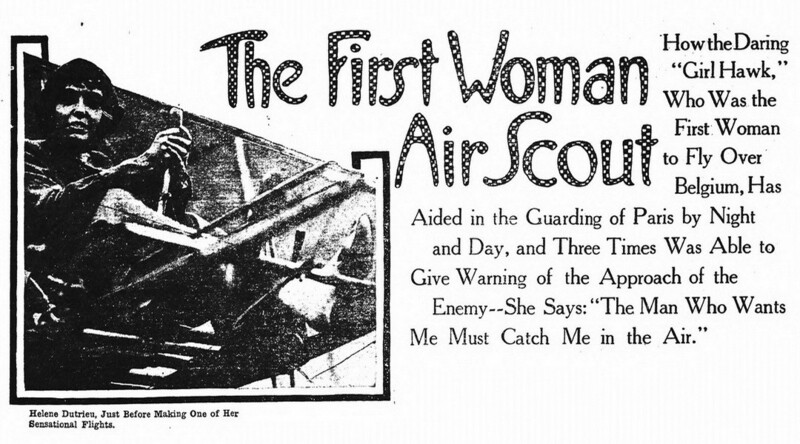 She eventually became a professional lobbyist for the National American Woman Suffrage Association (NAWSA). Her speaking and organizing efforts helped Montana women gain the vote in 1914. Rankin decided in 1916 to run for a House seat from Montana. Some woman suffrage leaders feared she would lose the race and hurt the cause nationally, but Rankin secures a GOP nomination for one of Montana’s two At-Large House seats on August 29, 1916. Rankin came in second place statewide so won one of Montana’s seats. 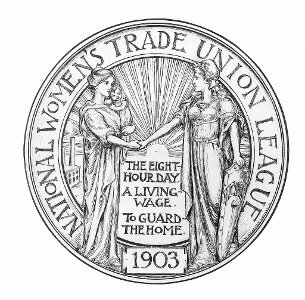 The Women’s Trade Union League (WTUL) began as a collaboration of working class and well-off women that began in 1903 to support the efforts of women to organize labor unions and to eliminate sweatshop conditions. The WTUL played an important role in supporting many strikes in the first two decades of the 20th century. They also played an important role in establishing the International Ladies’ Garment Workers’ Union and Amalgamated Clothing Workers of America. 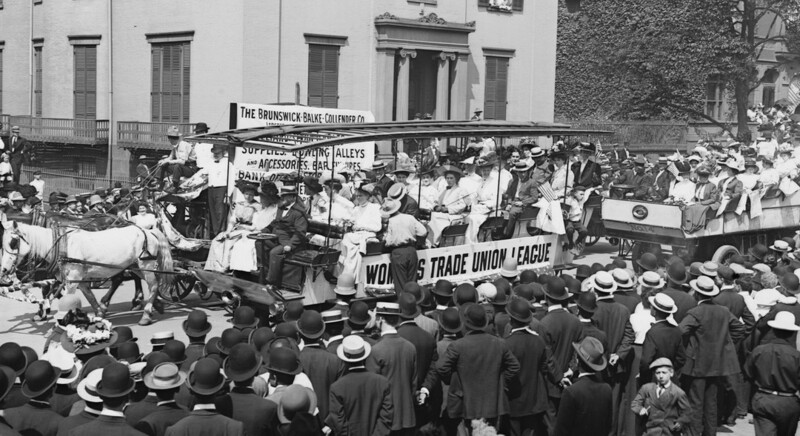 The Women’s Trade Union League began to work actively for women’s suffrage. 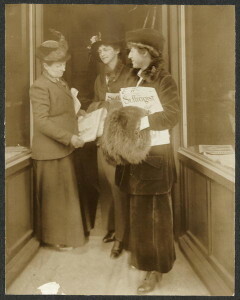 The organization worked in coalition with the National American Woman Suffrage Association in the years before passage of the 19th Amendment in 1920. The WTUL saw suffrage as a way to gain protective laws and regulations for women to better provide them with the dignity and other (less tangible) benefits come with political equality.